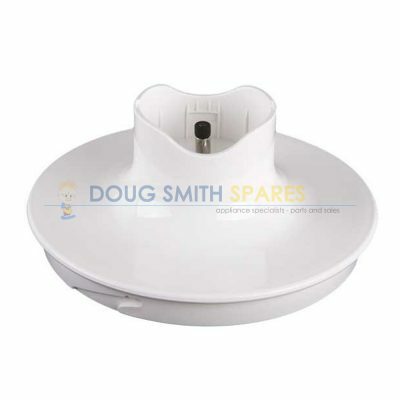 Doug Smith Spares has a complete range of Kenwood Appliances Spare parts. Whether it’s the famous Kenwood Chef Mixmaster, or any of othe other fabulous Kenwwod small applainces, we have all the Kenwood spare parts you’ll need. 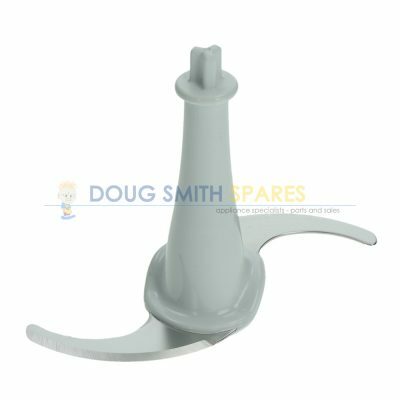 We can help you with……..
Kenwood Chef attachment spare parts including Potato peeler, power whisk, Frozen desert maker, mincer and dicer. 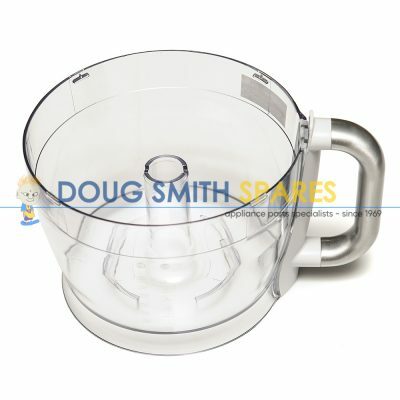 Kenwood Food processor attachment parts including Juicer attacments and dicing attachments. 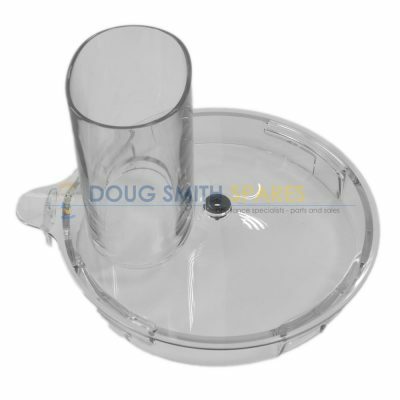 Kenwood Slow cooker spare parts including Glass lids, lid handles and knobs. In fact, we can help you with genuine replacement parts for virtually any small electrical appliance in your house. And we can delver anywhere in Australia.